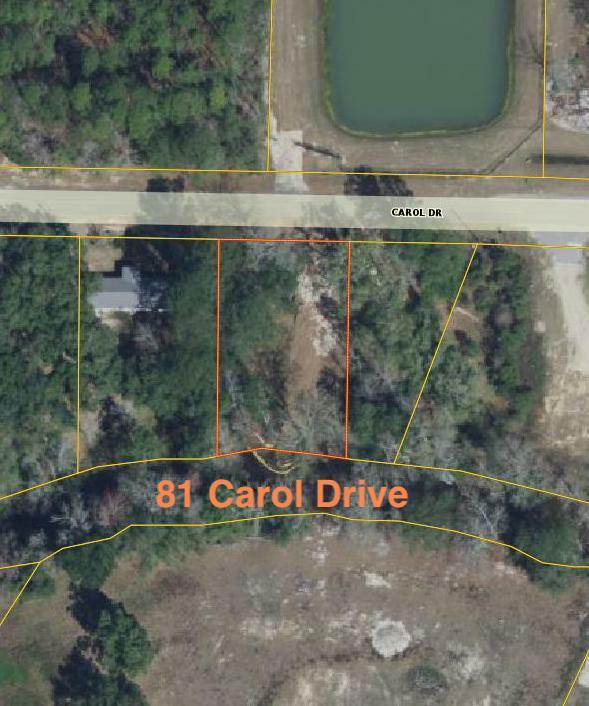 Nice flat building lot in Walton County close to the beaches, fishing, shopping, great schools, and Hwys 98 and 20.Sewer and water are available to lot. Mobile homes okay. 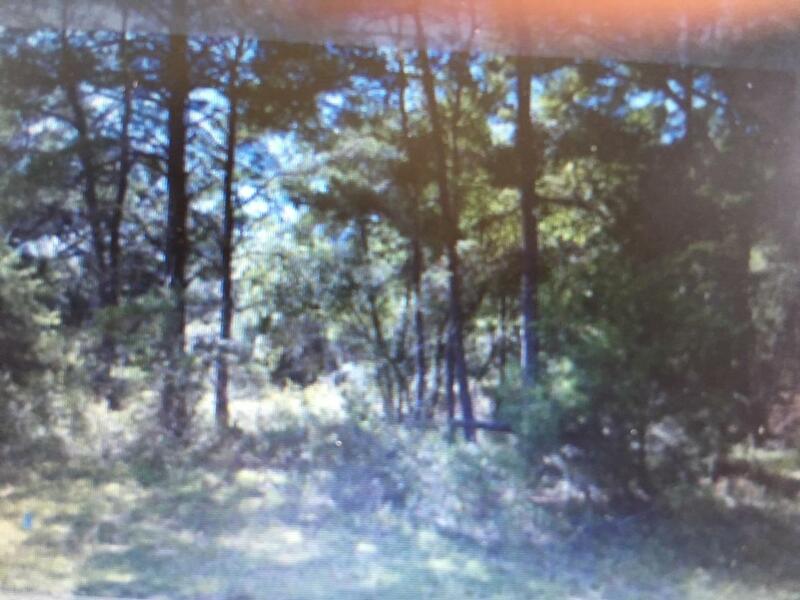 Waterfront on creek with access to Mallet Bayou and the bay.This is only for lot 2 which is 100 x 159. 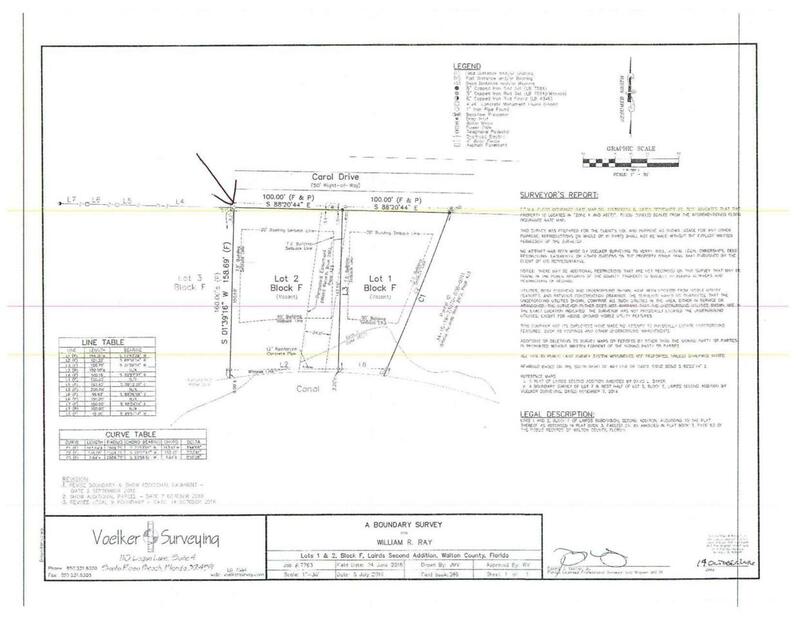 There is a FDOT easement along side the left side of the lot between lots 1 & 2. Listing courtesy of The Lisa Snuggs Real Estate Group.